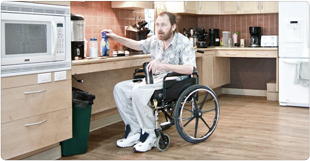 Accessible U is an initiative of Accessible Housing. 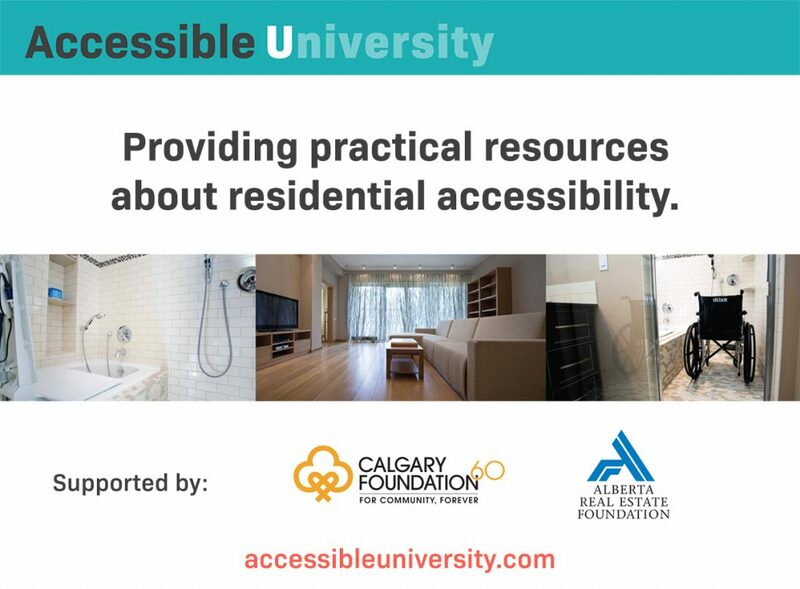 It is an information hub created to help you find useful information about accessibility, especially in residential environments. 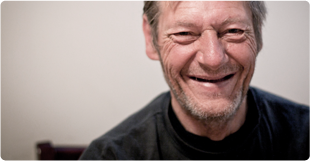 It is designed to inform and empower people, thereby contributing to a more accessible Alberta. As a centralized location for data, research, toolkits and practical information, Accessible U makes relevant and understandable information readily available to you. The site mobilizes existing information and champions best practices. Over time, research will generate new information that will be posted on Accessible U.
We’re creating a space to inform and empower people, contributing to a more accessible Alberta. Start exploring today.